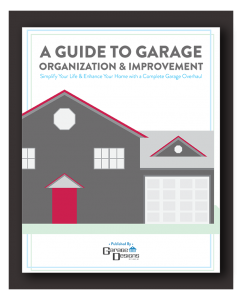 Get Inspired with Your Free Garage Organization eBook from Garage Designs! Have you ever been able to look at your garage and think, “This is so well-arranged. Everything has its place, and I even have room for my cars!”? If the answer is no – this FREE eBook was created with you in mind. We want to help you love your garage space. You may be laughing in disbelief at the thought. We promise you can simplify your life and enhance your home with Garage Designs as your guide! No catch! This eBook is all yours at no cost, and no strings attached. Sure, we haven’t even met you yet, but we’re passionate about garage organization and treat our customers – and potential customers – like family. We’re glad you stopped by to check us out, and well, we want to show our appreciation with an informative and inspirational eBook. How Do I Claim My Own Free Copy? 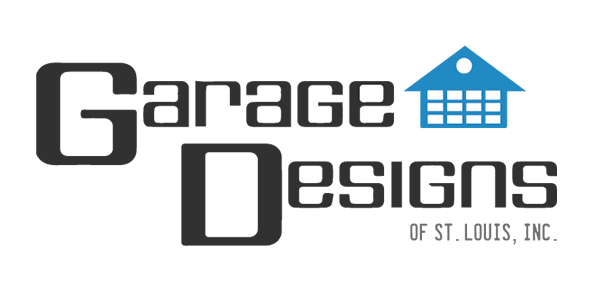 Easy – simply enter your name and email address in the form and click the button! There’s no need to create a password or account; we’ll send the eBook straight to your inbox.